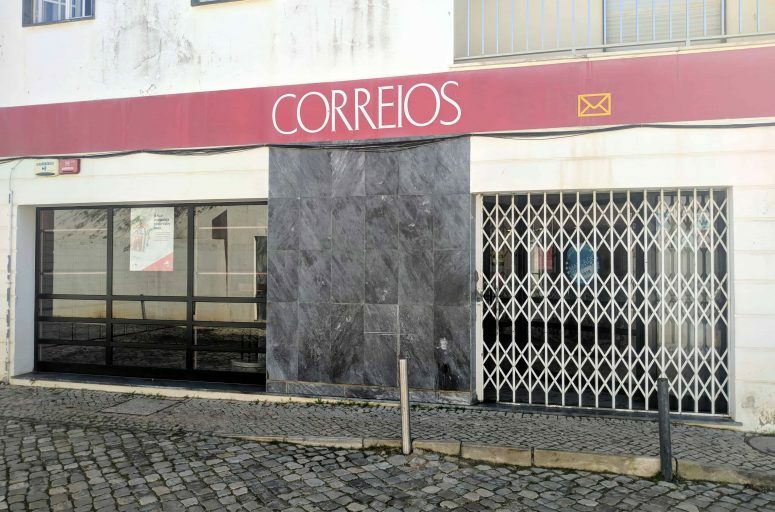 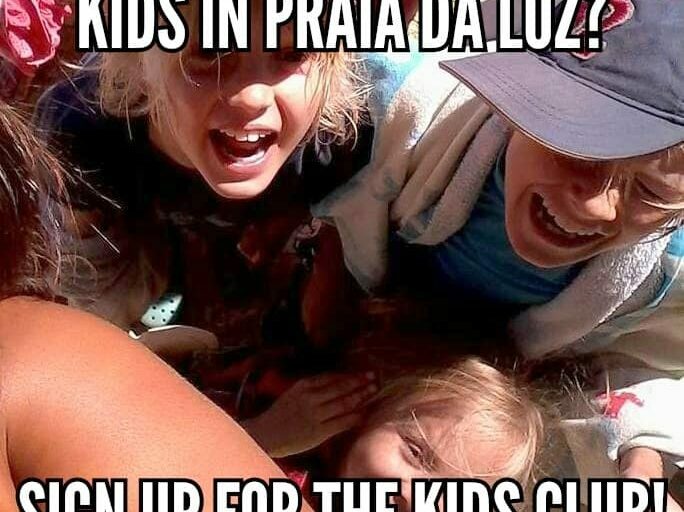 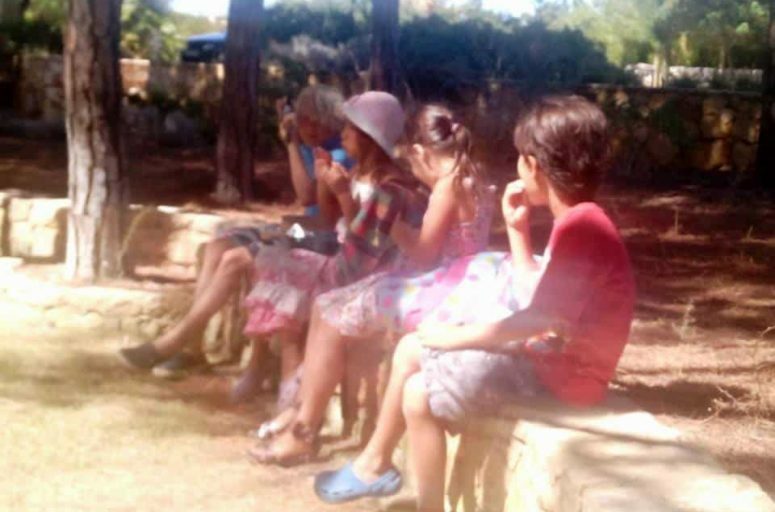 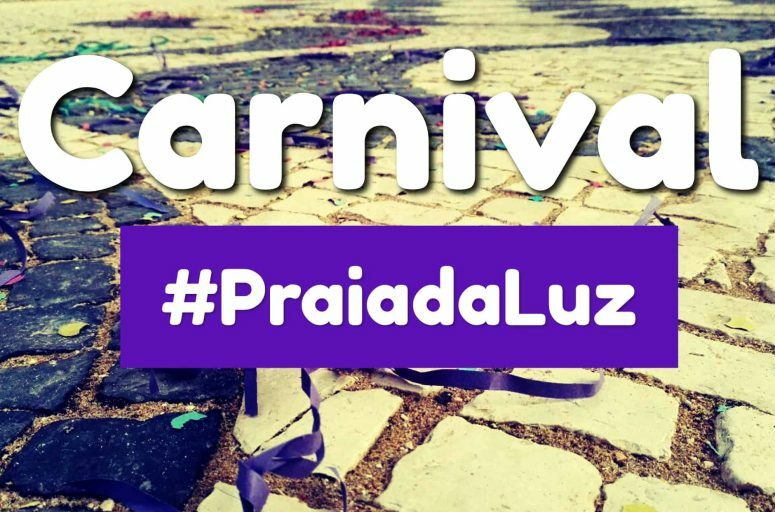 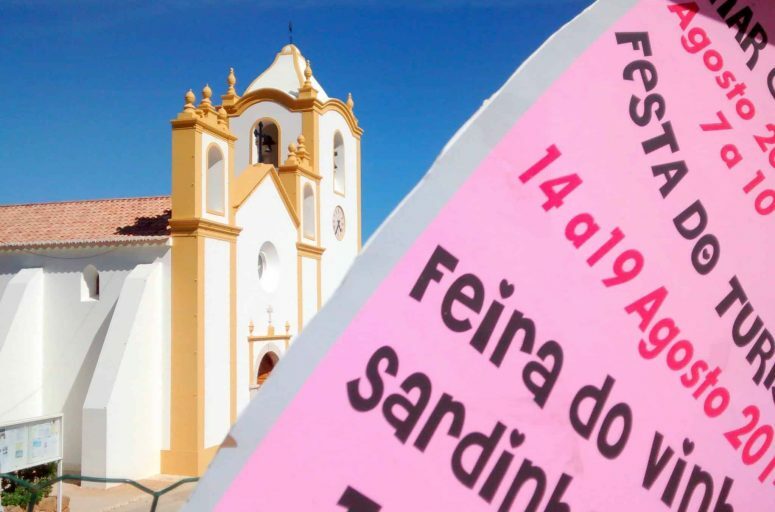 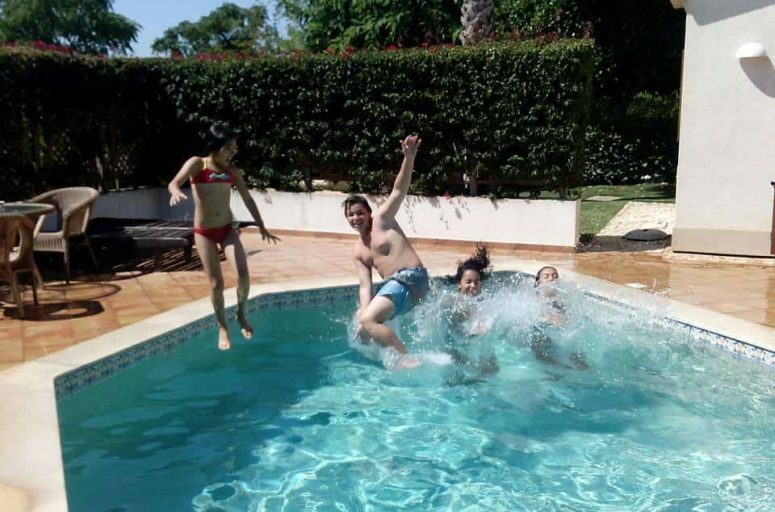 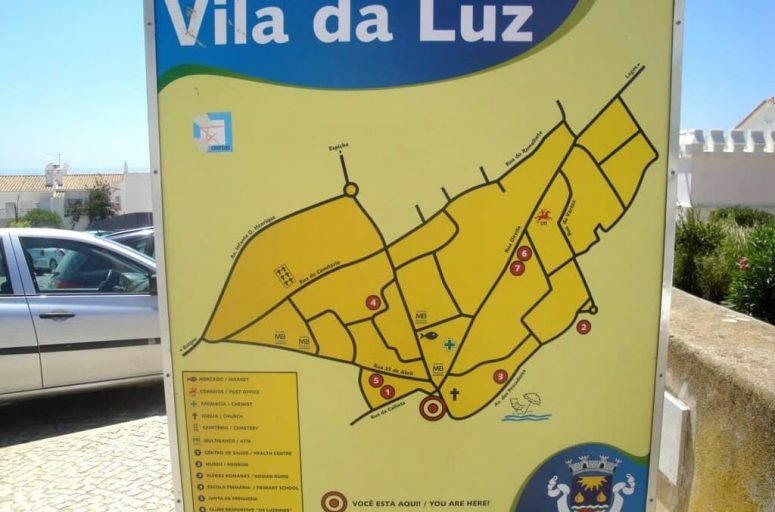 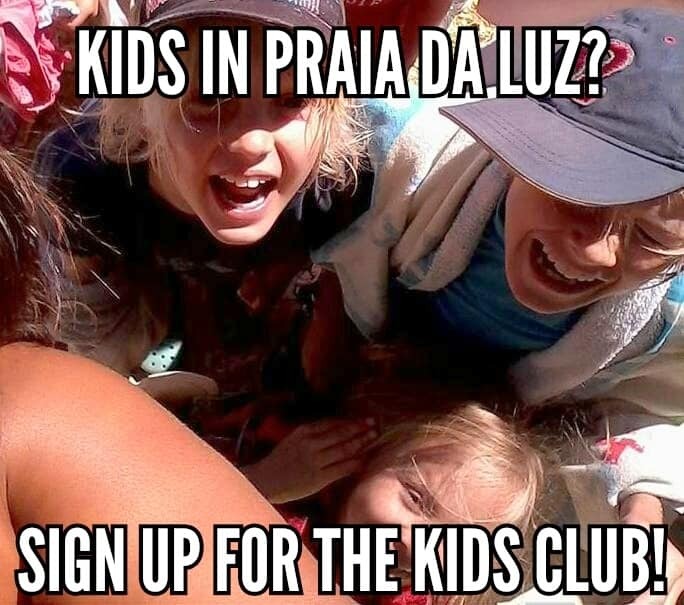 Do you have kids around Praia da Luz in the Summer? 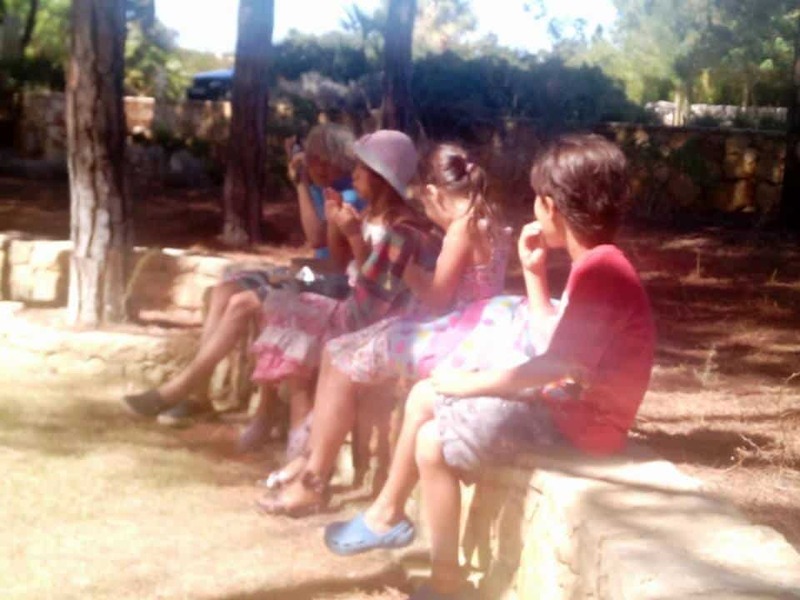 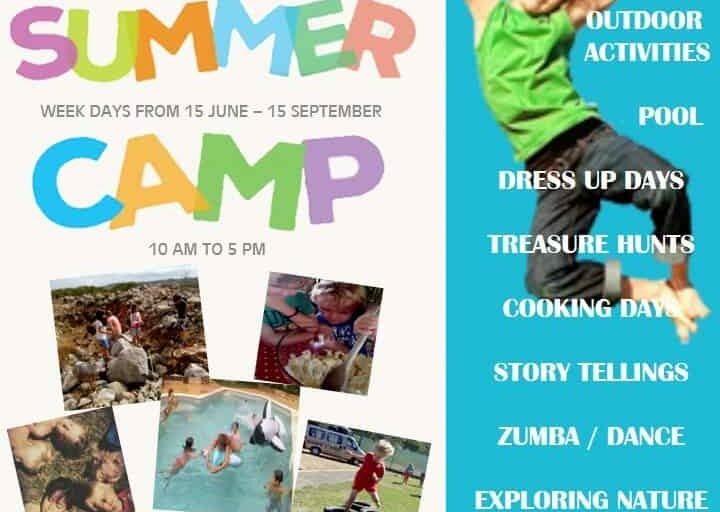 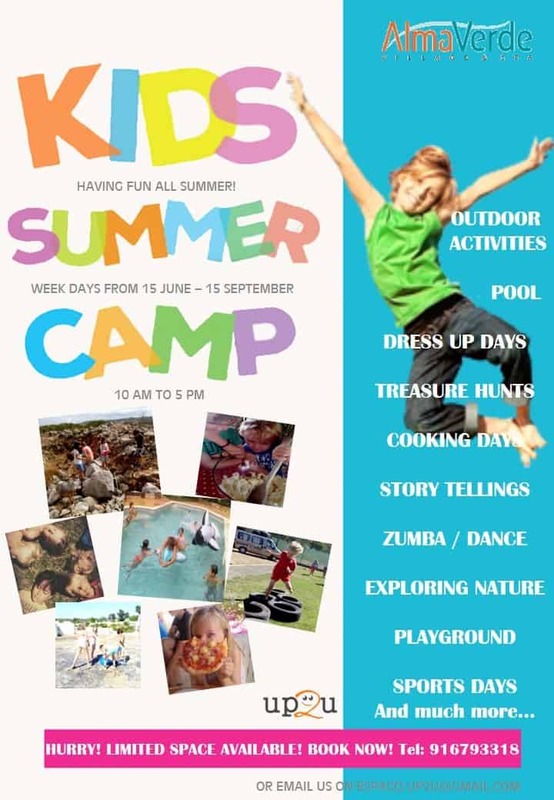 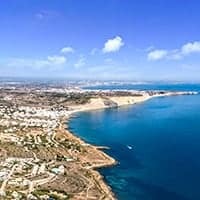 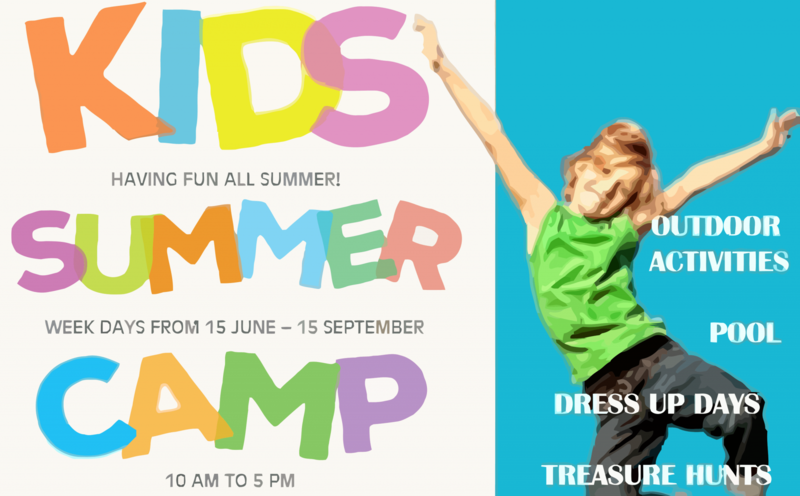 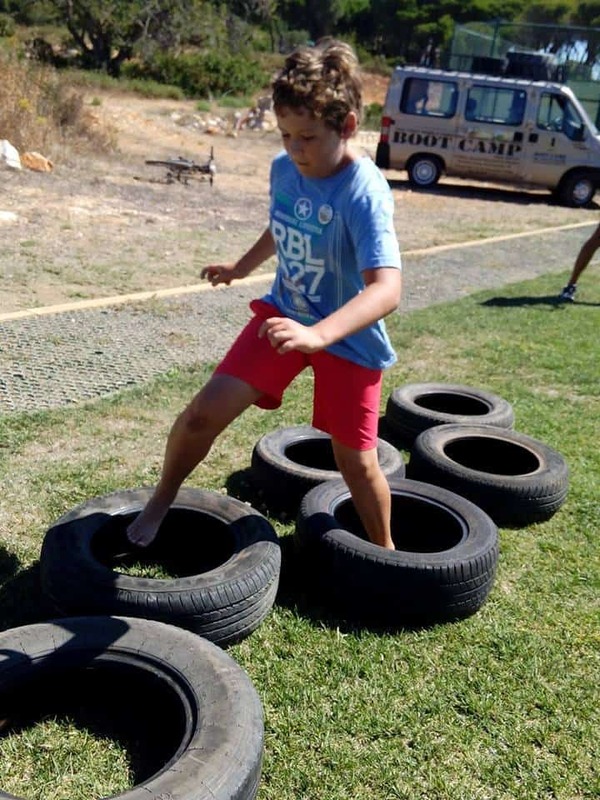 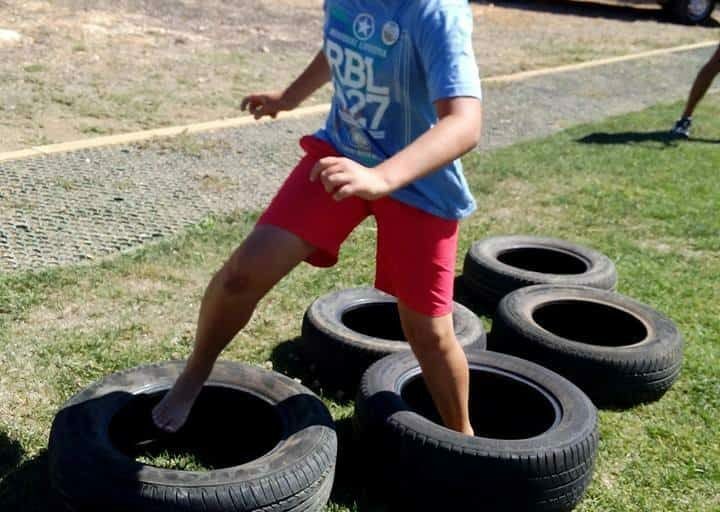 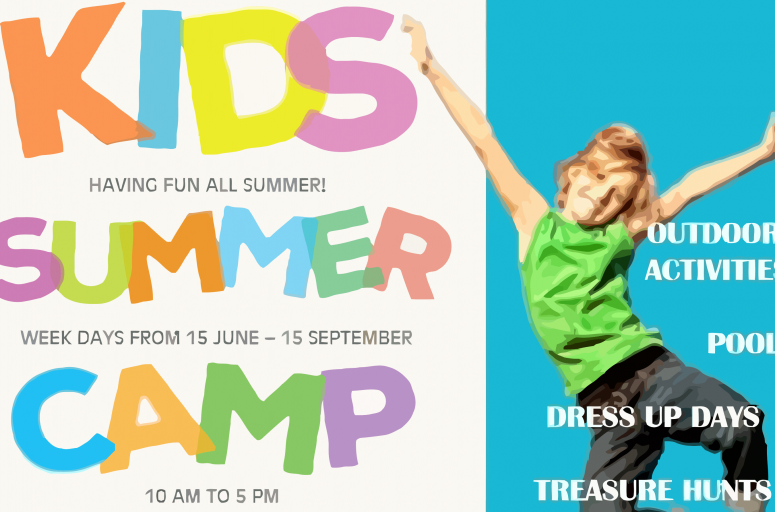 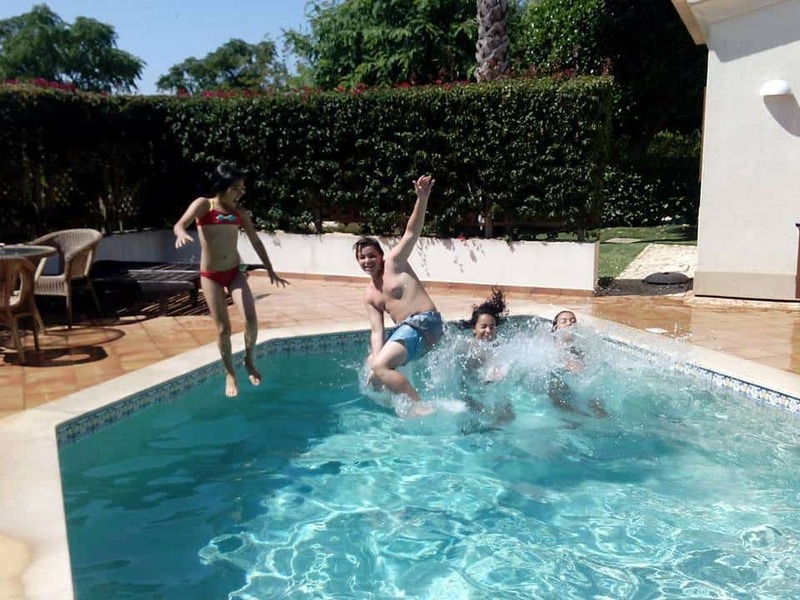 take them to the Up2u Summer Camp on the Alma Verde Resort outside Praia da Luz, they will have a great time, with lots of activities, from Pool Time, Dress Up, Cooking, Story Telling, Games, Explore Nature, Sports, Playground and lots and lots of Fun! 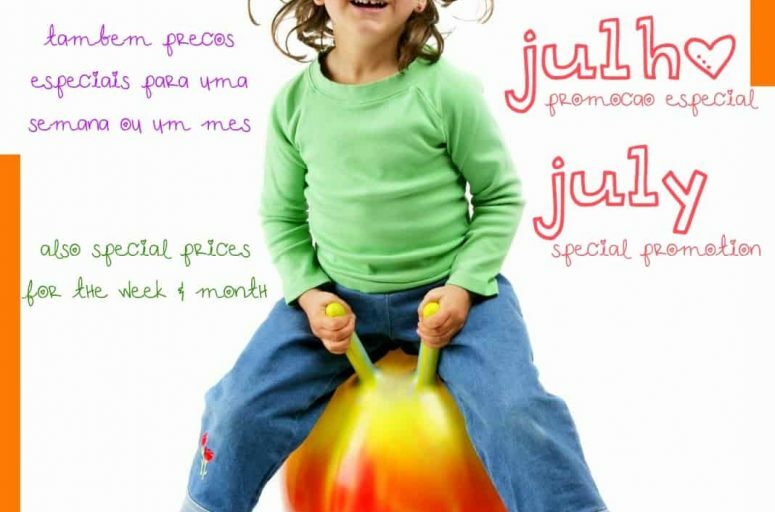 There are different prices, but you can go for 1 day, a week or a whole month, great for parents and kids!